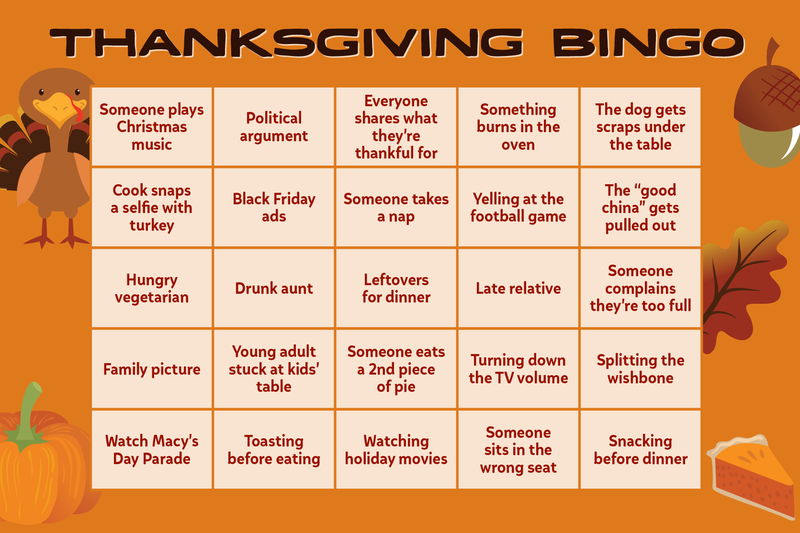 It's that time of year when we get to eat tons of delicious food, and be surrounded by family and friends. 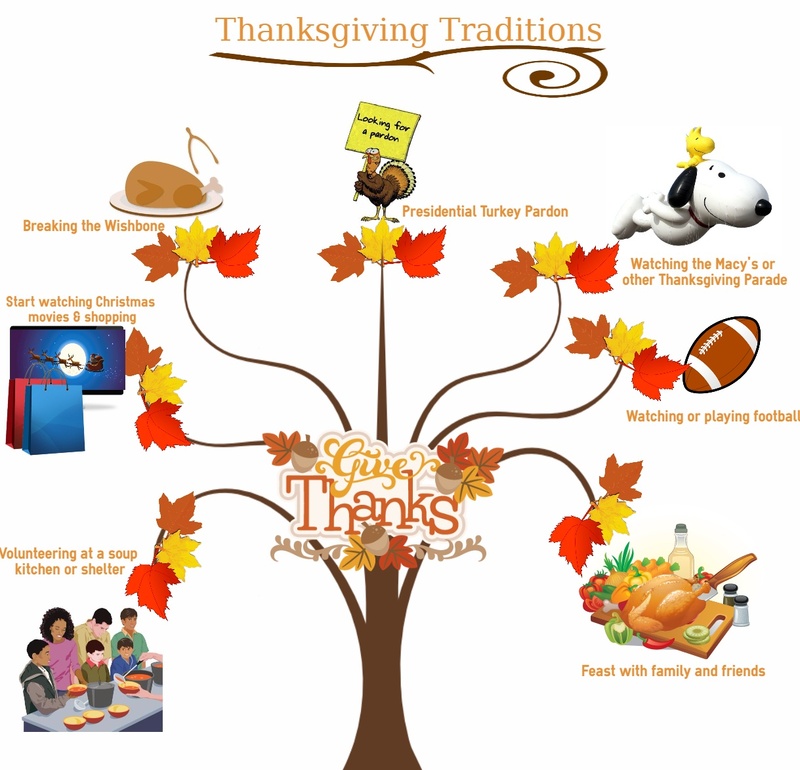 Each family has their own version of Thanksgiving, whether it is the food being made, the activities being done, or where the holiday is being held. However, across the U.S. there are seven traditions that we all keep going in one way or another. 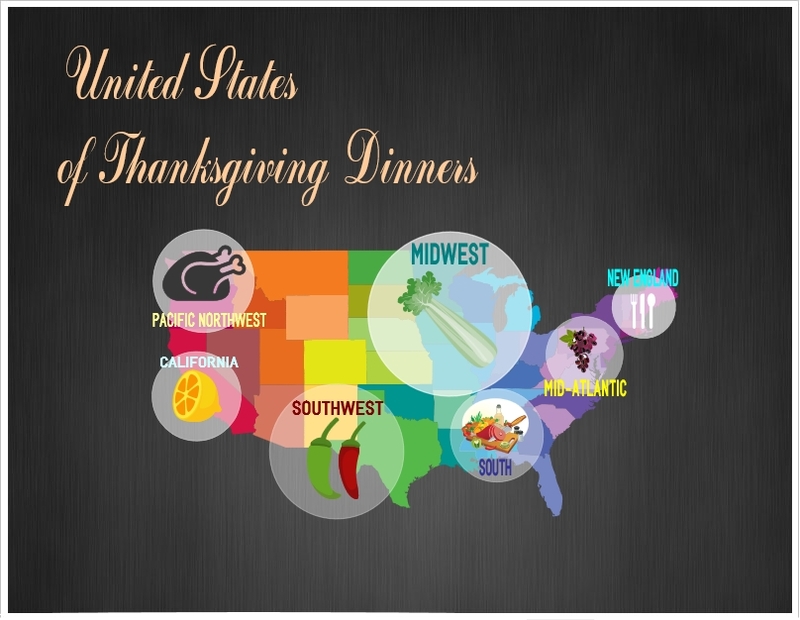 Thanksgiving is upon us here in the United States and, at New Century Software, we're celebrating by taking a couple of days off to enjoy turkey and other fall fare with our families.